The Jane Packer Foundation has been set up in memory of Jane Packer - a world famous floral designer - who sadly passed away in November 2011. 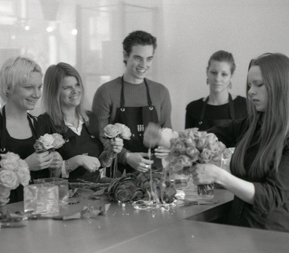 Jane had built a global reputation for outstanding creativity in the world of flowers with shops and schools in London, New York, Tokyo, Seoul & Hong Kong. She was awarded the Prince Phillip Medal in 2005 for her outstanding achievements. Jane was diagnosed with a particularly aggressive brain tumour in 2004 (glioblastoma grade 4) but after treatment involving radiation and chemotherapy made a good recovery and was able to return to work and live a normal life. In 2010 she suffered a stroke which is suspected to have been radiation- induced following her treatment six years earlier. Regretfully the tumour returned, causing a massive stroke in October 2011 from which Jane never recovered. During this period, Jane and her husband Gary, busily researched the treatment options available should the tumour return. 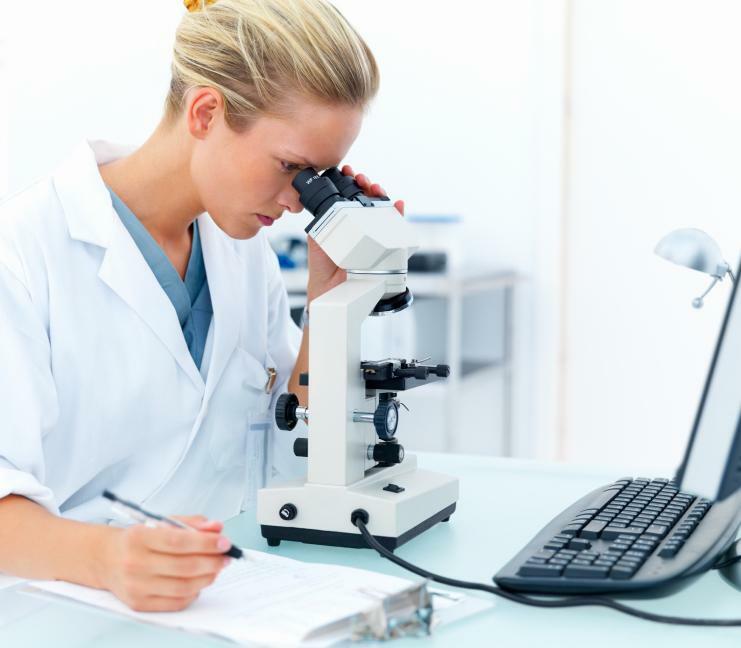 Surprisingly, they found that brain tumour research was seriously underfunded in the UK. There is no specific research into glioblastoma and nearly all of the promising treatments were being developed in the USA. Although there were opportunities in the US to participate in clinical trials (usually restricted to newly diagnosed disease), there were no UK centres affiliated with the trial of emerging therapies. The first aim of Jane Packer's lasting legacy is to help to establish a research centre in the UK with a permanent research team that can operate in the same way that leukaemia and breast cancer researchers have done for many years with a considerable degree of success. Jane was lucky enough to live very close to the St. John's Hospice in London's district of St. John's Wood, who looked after her during her last days. This hospice relies totally on charitable funds to exist. One of the impressive aspects of the hospice is the "community" approach to their work and the support given to families of the bereaved. The Jane Packer Foundation wants to support the work of the hospice, but in a more direct way than simply making donations or organise fund raising events. The staff of the hospice are busy helping others, The Jane Packer Foundation wants to help the staff. The Foundation finds ways of improving the environment under which they work and supports them in the same way that they support their patients. Jane Packer was a celebrated florist. She changed the way that we look at flowers. Having started her career at a time when floristry was a less than fashionable career and most florists favoured staid and formal arrangements, Jane had the courage and insight to link flowers with fashion and interiors. The world has changed and there are now opportunities for young people to develop a rewarding career in professional floristry. The Jane Packer Foundation will sponsor a student of floristry who has already completed the first stages of a formal qualification to attend the Jane Packer School to finish their studies. This will be a competitive scholarship for the best of each year's candidates commencing September 2013.